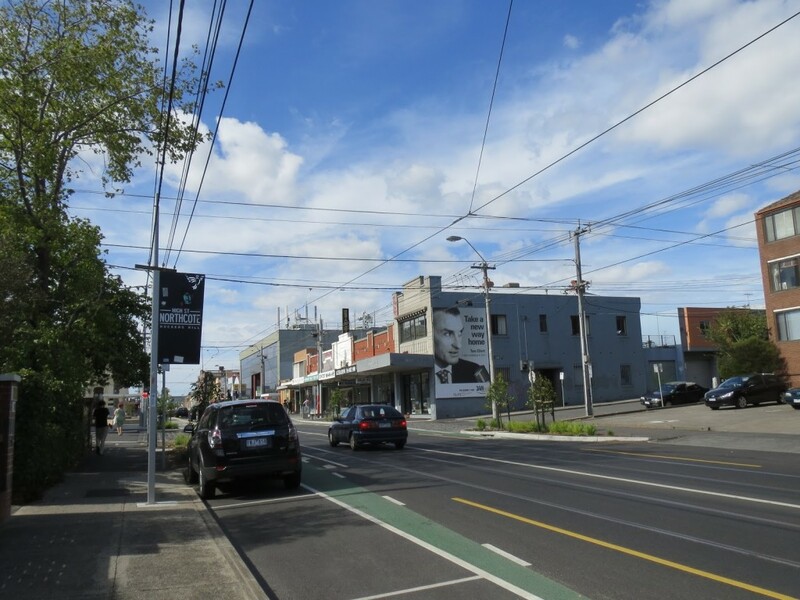 Thornbury is another suburb in Melbourne close to the Central Business District situated just 7 kilometers away in the north. It is part of the City of Darebin local government area with a population of 17,434. Two creeks are within the surrounding area – the Merri Creek and Darebin Creek. Thornbury Village is the center of this suburb located at the intersection of High Street and Normanby Avenue/Clarendon Street. Originally, Thornbury was under the City of Northcote local government area. The former Northcote was in existence from 1883 until 1994 only. Residents of the suburb are a mix of young and independent people, couples with and without children and older singles. The High Street shopping strip located in the Thornbury village is the suburb’s main commercial center. Other shops can be found along St Georges Road, Wales Street and Station Street. Entertainment spots are also present in this suburb. These include the Kitty Somerset, Thornbury Local, the Thornbury Theater and Croxton Park Hotel. Music shops are in place as well such as the Music Jungle and Thornbury Records. Those who love to be in natural surroundings will not regret being in Thornbury. The area boasts of many open and green spaces ideal for recreation and relaxation. 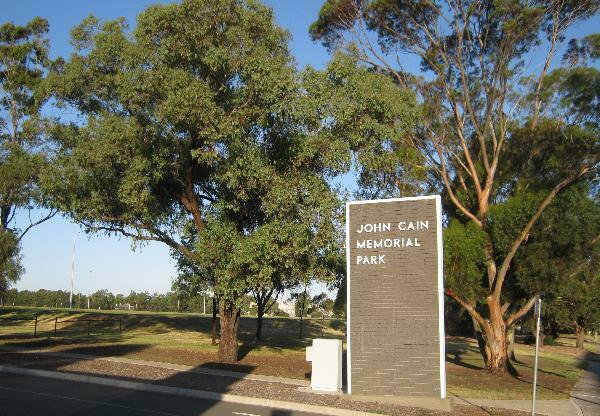 The John Cain Memorial Park features a sports center and edges to Darebin Creek. The Haye Park has an oval while the Penders Park has electric barbecue facilities and a playground. Other areas worth exploring are the Strettle Wetland (Merri Creek), Northcote Municipal Golf Links, Mayer Park, Sir Douglas Nichols Reserve and Clyde Jones Reserve which has a playground and grassy area. International sports centre facilities are also available (four soccer fields, the State Cycling Centre velodrome and the State Lawn Bowls Centre). Thornbury is also ideal for families with school children owing to the presence of several primary schools. The Wales Street Primary school is the oldest having been established in 1891 originally as the Prince of Wales Park State School. Other old schools in the area are the Thornbury Primary School which opened in 1915 followed by St. Mary’s which was established in 1920. The Catholic school Holy Spirit opened more than three decades later in 1953. Nestoras Greek College is the only facility offering tertiary education in the area. Homes in Thornbury are a mix of the classic and modern. Deco and Edwardian houses are common in the area. Weatherboard cottages plus units and flats built in the 1960s and 1970s can also be found in the suburb. On the modern side, the suburb has new apartment complexes. Public transport services the suburb of Thornbury. Two tram lines are in place in addition to the Thornbury Station which is on the South Morang railway line. Tram routes 86 and 11 should bring you to the area. Buses also service the area while cyclists can use the Merri Creek trail. Previous post: What’s New In Interior Design This 2015?